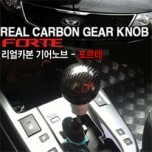 ITEM: Real Carbon Gear Knob for 2008-2013 KIA Forte / Cerato MANUFACTURER : GREENTEC.. 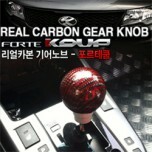 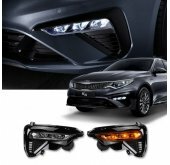 ITEM: Real Carbon Gear Knob for 2009-2013 KIA Forte Koup / Cerato Koup MANUFACTURER :&nbs.. 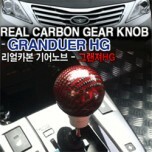 ITEM: Real Carbon Gear Knob for 2011-2013 Hyundai 5G Grandeur HG / Azera MANUFACTURER :&n.. 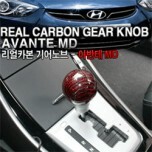 ITEM: Real Carbon Gear Knob for 2010-2013 Hyundai Avante MD / Elantra MD MANUFACTURER :&n.. 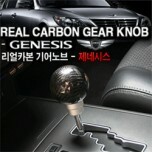 ITEM: Real Carbon Gear Knob for 2008-2013 Hyundai Genesis MANUFACTURER : GREENTECH .. 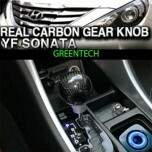 ITEM: Real Carbon Gear Knob for 2008-2011 Hyundai i30 MANUFACTURER : GREENTECH ORIG.. 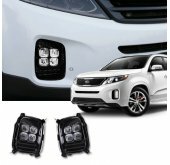 ITEM: Real Carbon Gear Knob for 2009-2013 Hyundai Tucson iX / ix35 MANUFACTURER : GR.. 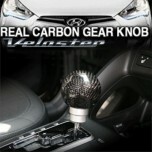 ITEM: Real Carbon Gear Knob for 2011-2013 Hyundai Veloster MANUFACTURER : GREENTECH .. 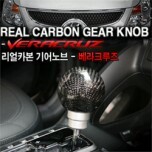 ITEM: Real Carbon Gear Knob for 2007-2014 Hyundai Veracruz / ix55 MANUFACTURER : GRE.. 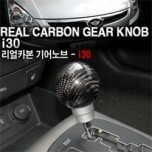 ITEM: Real Carbon Gear Knob for 2009-2013 Hyundai YF Sonata / i45 MANUFACTURER : GRE.. 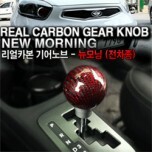 ITEM: Real Carbon Gear Knob for 2011-2014 KIA All New Morning / Picanto MANUFACTURER :&nb.. 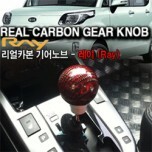 ITEM: Real Carbon Gear Knob for 2012-2014 KIA Ray MANUFACTURER : GREENTECH ORIGIN&n.. 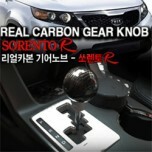 ITEM: Real Carbon Gear Knob for 2009-2012 KIA Sorento R MANUFACTURER : GREENTECH OR.. 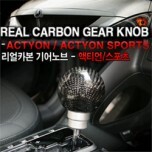 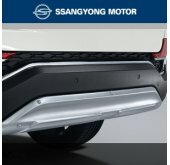 ITEM: Real Carbon Gear Knob for 2007-2011 SsangYong Actyon Sports MANUFACTURER : GRE.. 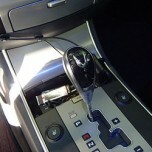 ITEM: Genuine Automatic Gear Knob for 2008-2011 Hyundai Genesis Coupe MANUFACTURER :.. 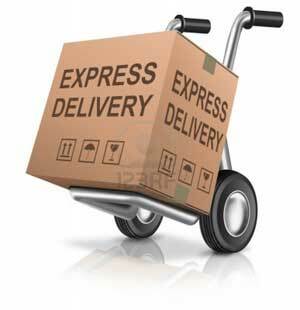 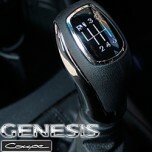 ITEM: Genuine Manual Gear Knob for 2008-2013 Hyundai Genesis Coupe MANUFACTURER :&nb.. 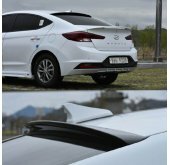 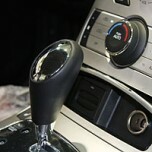 ITEM: Genuine Manual Gear Knob for 2012 Hyundai Genesis Coupe MANUFACTURER : MO.. 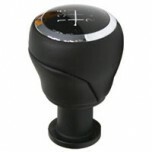 ITEM: New Equus Genuine Gear Knob for 2007-2013 Hyundai Veracruz / ix55 MANUFACTURER ..